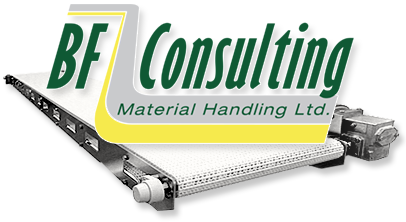 BF Consulting is pleased to work with suppliers who have a need for conveyors and associated devices to integrate with their products. 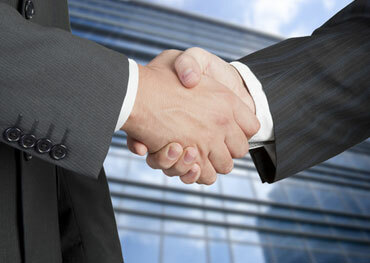 In many cases being able to provide a turn-key system greatly enhances the ability to close a deal. We will work with you to provide the system that enhances your product and fits your customer's needs. We can offer expert advice on the materials handling aspect of your bid. To ensure that your bid is competitive we offer reseller discounts. Whether it is a standard product or a customized device, we can enhance your offering to your customers throughout North America and can increase the profitability of your sales.